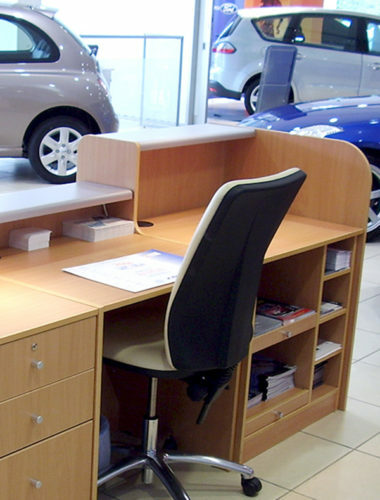 As office furniture continues to move away from the conventional in favour of more creative, inspiring spaces, we work with your inventive designs to create versatile workstations that complement any interior design. 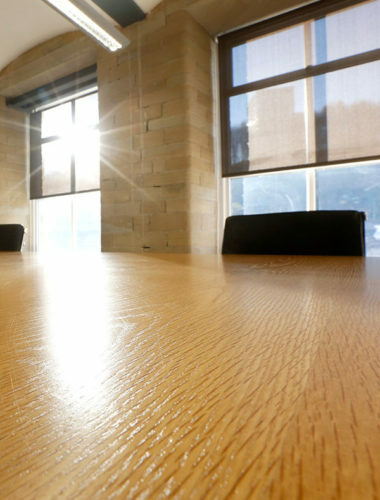 At GB Projects, we’re committed to innovation and quality and can help you bring to life your clients’ ideal office space. 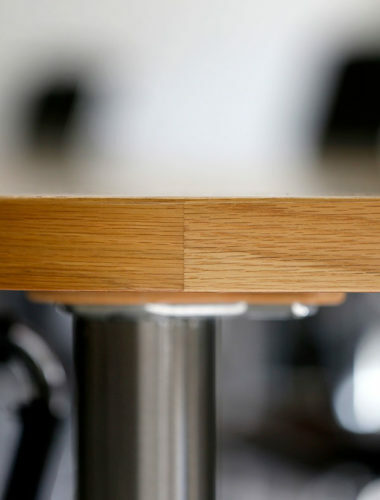 Whether you require a traditional hardwood boardroom table or a bespoke, modern coffee table to socialise around, we can create high-quality furniture unique to suit your needs. 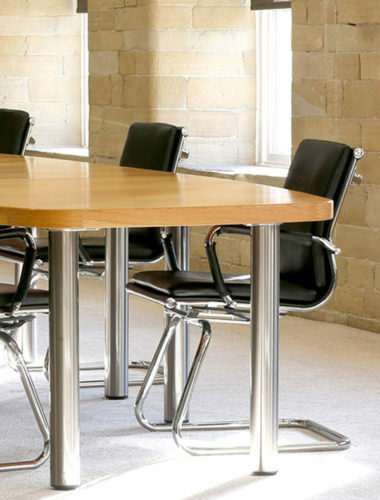 Standardised mass-produced furniture can often be difficult to make work in office spaces but our custom desks can help make the most of any space, however limited. 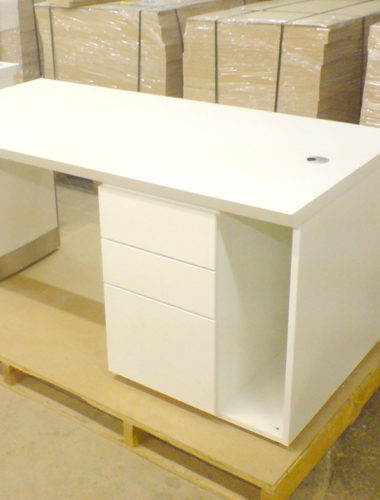 From computer workstations and bench desking to IT desking and desk partitions, talk to us about furniture manufacture for your design requirements.